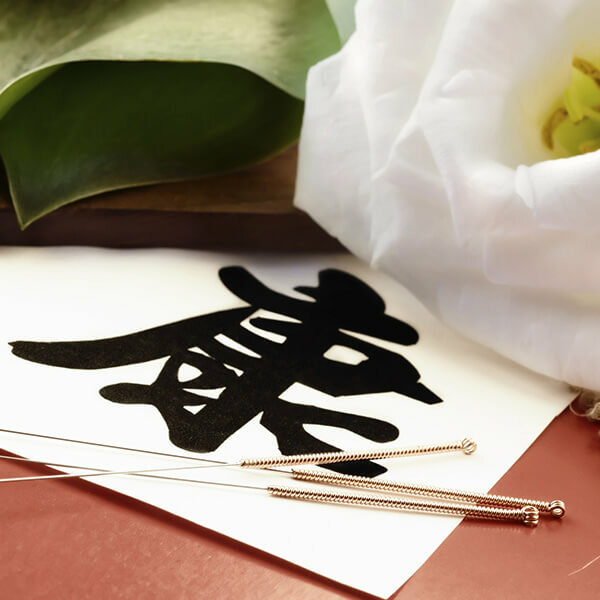 Acupuncture needles are the most common tool used by many Chicago acupuncturists but other modalities can be used as well, such as Moxibustion (Moxa). 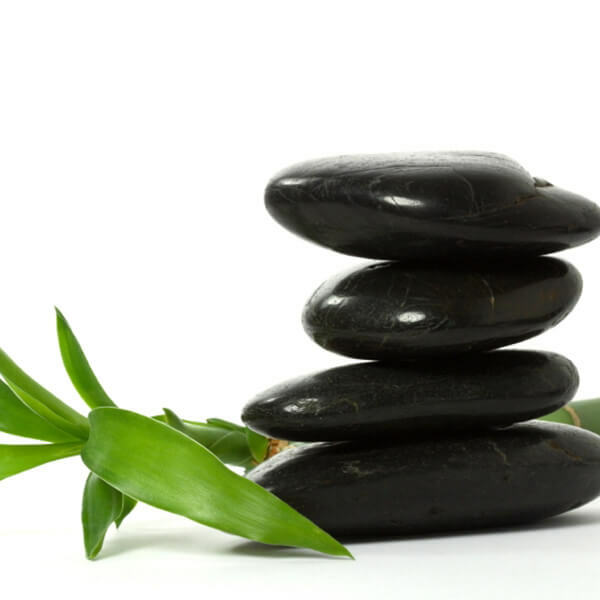 Moxa treatments or Moxa acupuncture as it is sometimes called, can be used alone to treat a patient or in conjunction with acupuncture needles. Moxa is made from the herb Artemisia Vulgaris a species of the chrysanthemum flower. The herb is used once it’s been dried and comes in a loose form or stick. Moxa is similar to incense and will create smoke during the treatment. For those patients that may be sensitive to smoke a smokeless type of moxa may be used. This only burns for a short amount of time to be effective, approximately 1-2 minutes and can be used in multiple areas as needed. 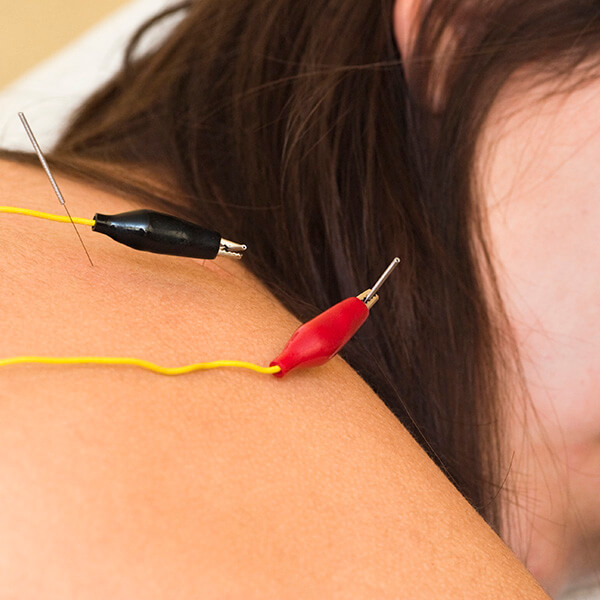 It is burned directly or indirectly over the acupuncture point or placed on the top of an acupuncture needle. This allows the acupuncture point to be warmed without harming the skin. A moxa stick may be sent home with a patient along with instructions for continued self care. Regulate or move qi and blood. 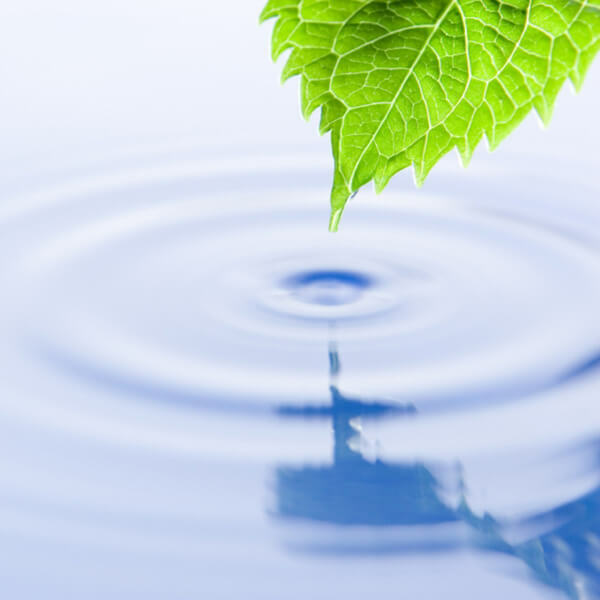 An example is to promote movement of fluids and increase circulation within our body. Expel cold and dampness. This helps relieve muscular stiffness, pain or swelling that is not warm to the touch. Warm the uterus and stop bleeding. This is beneficial to relieve menstrual pain, treat irregular menstrual bleeding and promote fertility. Warming the spleen and stomach meridians to remove stagnation, this can manifest as common digestive complaints like frequent bloating, gas, constipation or loose stools. Calm the fetus, which promotes gentle simulation to help a baby in breech a presentation move to the correct position. 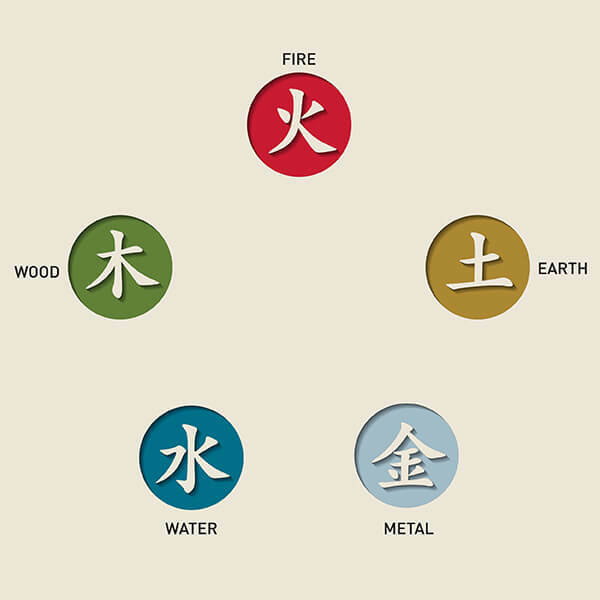 A moxa stick is commonly sent home with the patient for the moxibustion breech baby treatment and to be used as directed by their licensed acupuncturist. The feeling is warm and comfortable. After moxibustion therapy there may be a slight redness to the area that was treated which will disappear soon afterward. This is a normal part of the treatment and will help promote the healing process. 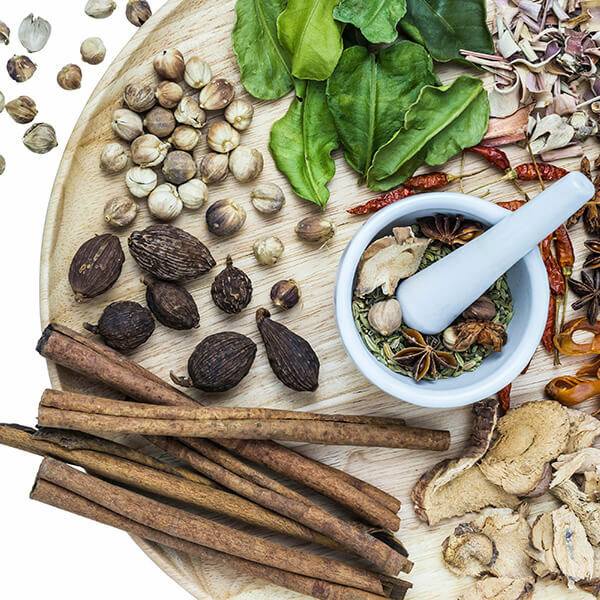 TCM consists of over 13,000 medicinal herbs and over 100,000 formula’s passed down through generations – find out more about how Chinese herbal remedies are customized for you. 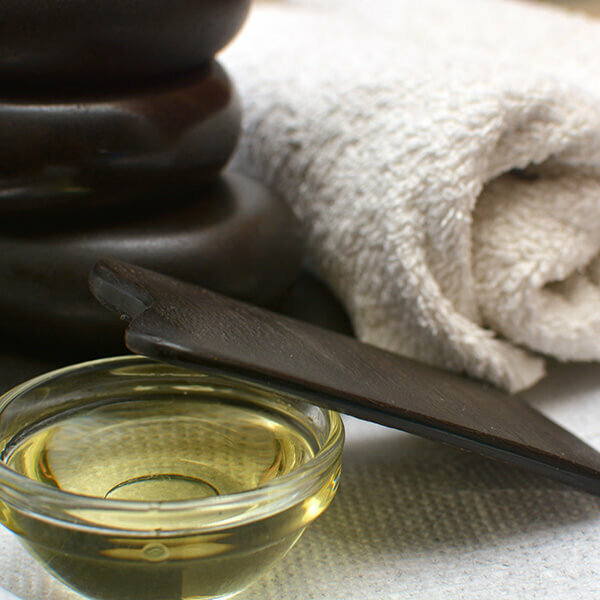 Find out more about cupping, a traditional Eastern medcine practice that helps reduce tension and eliminate toxins in the muscles.